We received the following email from one of our newsletter subscribers, Ruth Chidley, and it was so precious we just had to share it with everyone. 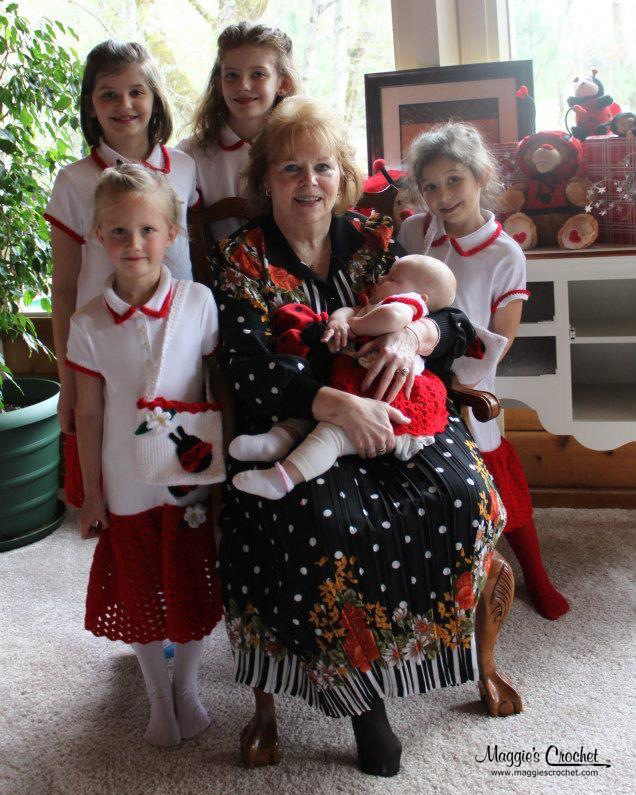 This is the story of one very determined lady, six grand-daughters, and one very special day. It’s also a story about love and the ties that bind. Enjoy! You may be trying to figure out how Maggie fits into our picture. Yes, I’m going to tell you. 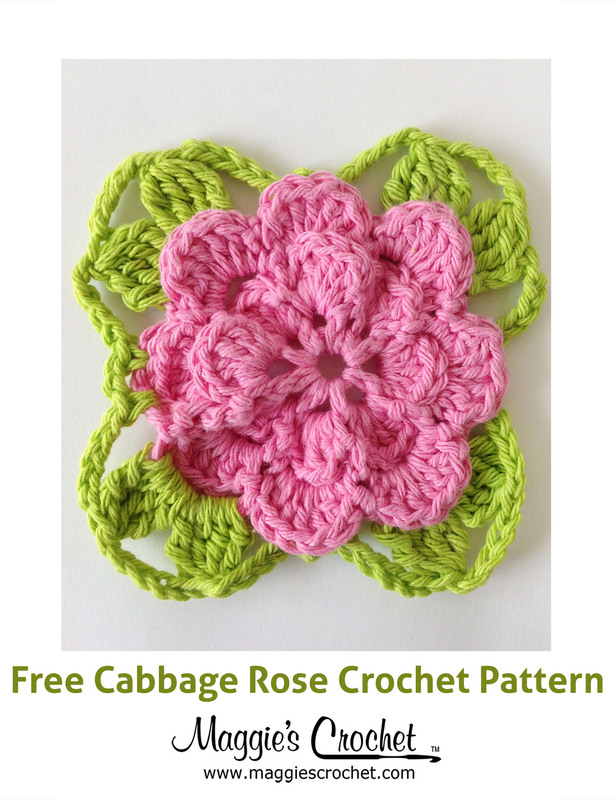 About 2 1/2 years ago I started to subscribe to Maggie’s Crochet Needlework and Crafts. As I looked over many of the patterns she was selling, the one that caught my eye was the Ladybug Dress and Purse pattern. 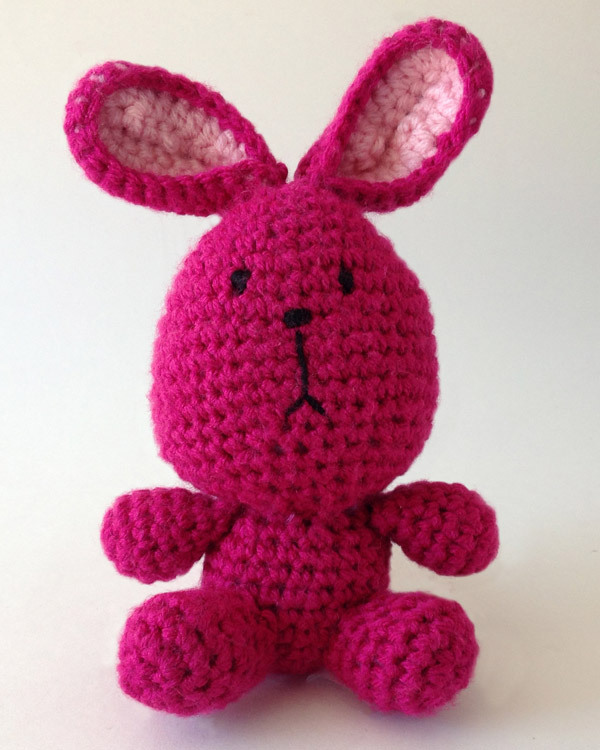 Within a short time I ordered it with the idea of making one for each of my granddaughters. Ladybugs have a special place in my life in that I am known by several people as “Miss Ladybug”…that’s a story of its own. : ) I will say this much…after being given this name, I became the recipient of many items which are ladybugs or have ladybugs on them. Upon seeing Maggie’s ladybug pattern, I knew I had to have it. I wanted to start crocheting right away but I needed to have a bone removed from my left wrist and after a year of physical therapy I was finally able to start my crocheting project last September. I knew at that point I had 6 outfits to make because December’s granddaughter was an unknown…don’t you love surprises! 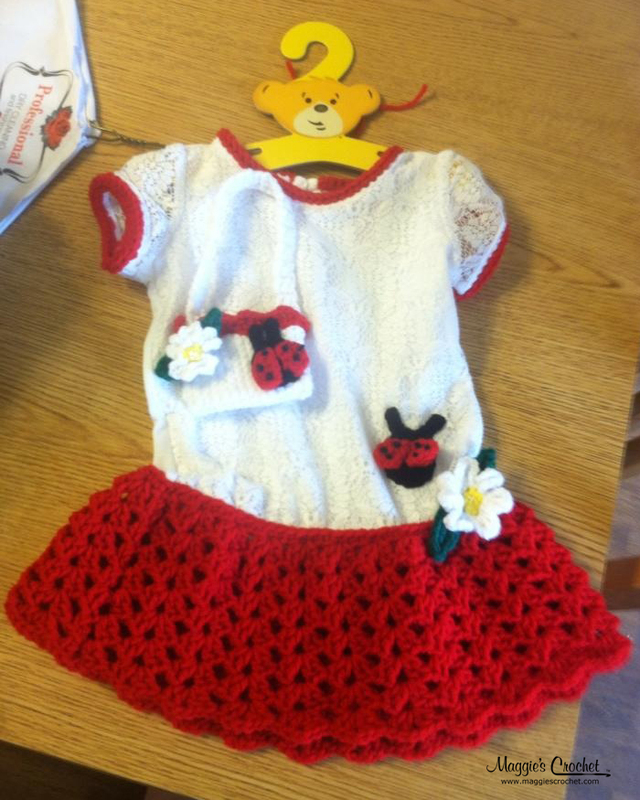 Now you are probably asking how does children’s tea sets and crocheted ladybug outfits fit together? You all remember, at the beginning, when I said I had thoughts of a tea party with a granddaughter or two? 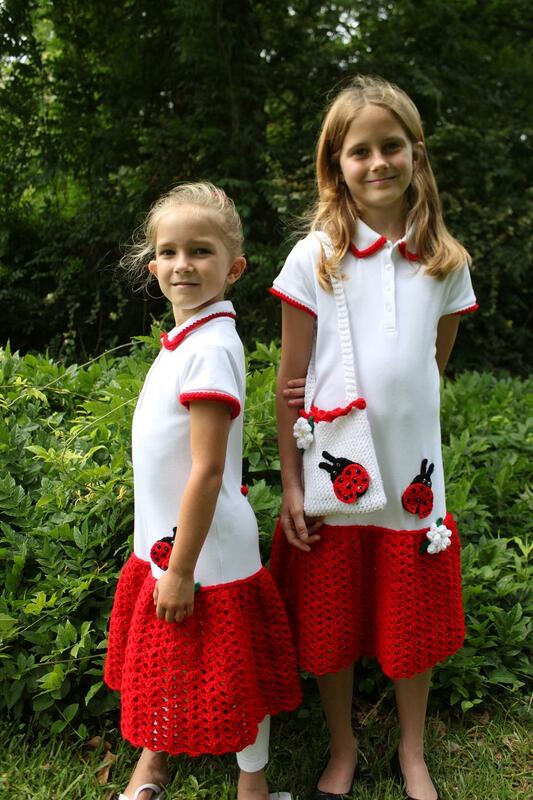 Well, last Fall as I was crocheting away, I had the vision of all my granddaughters wearing their look-alike ladybug dresses to an English Ladybug Tea Party where they each would receive, as one of their gifts, one of the tea sets, engraved with their names on the platter. Yes, I’ve been hauling the tea sets around through five moves since 2001. Since December 2012, I spent many hours on the Internet frantically searching for and bidding on three more tea sets. I met two wonderful ladies through my online experience and after sharing with them about my need, they helped make it happen for me. I am so very appreciative of their kindness. I knew I had to have everything done and ready to go for our tea party by the last of March 2013 because our youngest daughter, Heather, and mother of five of my grandchildren, was leaving in May to live in England for four years (her husband serves in the USAF). Plus, my two oldest granddaughters are now 10 years old and will soon be out of the age group that enjoys playing tea party with their dolls…fortunately the other five have several years to really enjoy their tea sets. 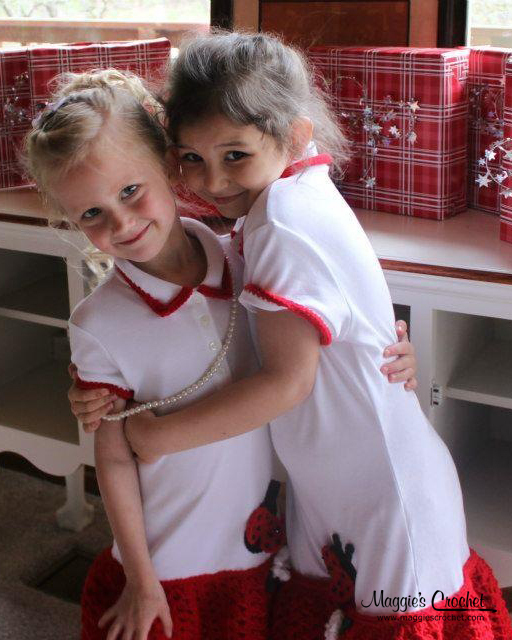 March 26th was the date set for our big English Ladybug Tea Party event. 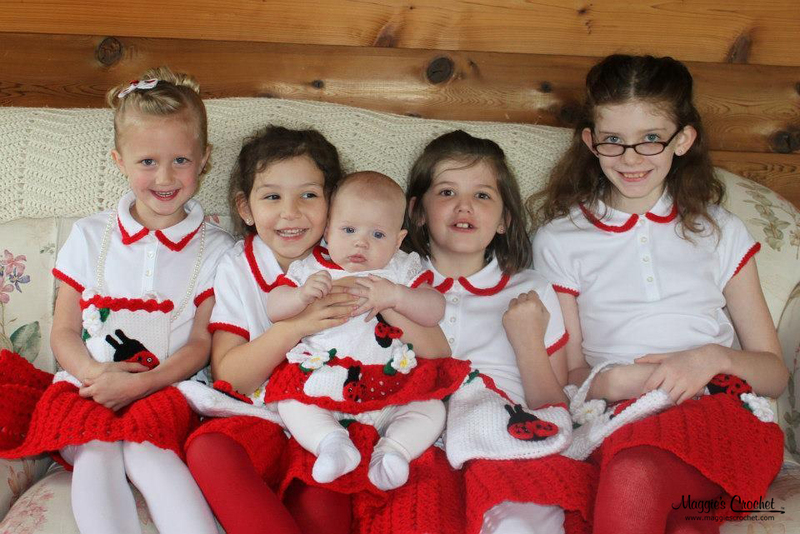 Seeing five of my granddaughter’s in their ladybug outfits sitting at my dining room table was amazing! I cannot find the words to completely express how much fun we all had but I’ll try to share a few. During the tea party I took the opportunity to teach the girls the proper way to serve tea and how to carry on a time of sharing/conversation with their guests. It was absolutely delightful to watch them take it all in and then turn and mimic it to each other in such a grown-up voice and manner. We all ate with our best manners with only a few “oops” sprinkled in. Our food was eclectic taking in several cultures. This means, I found foods I knew the granddaughters liked and served them. My oldest daughter, Amanda, did make some delicious English scones with lemon curd to bring some authenticity to the “English” part of our party. After finishing our tea with lemon and raspberry sorbet and ladybug cookies, the girls were given their gifts. As the girls were excitedly opening up and unpacking their tea sets, my oldest granddaughter, Anika, snuggled close to me and said, “I really like this tea set, Grandma. It is something really special. I want to keep it really nice so I can pass it on to my little girl someday.” Ahhhh! Can a grandma’s heart be touched with love any greater than that? It reminded me why we mothers, grandmothers, and great-grandmothers do things for our children. We are passing on a legacy, a legacy of many things, ie: tea sets, how to serve tea, how to carry a conversation, how to have good manners, how to share your love and heart with others for many generations to come. What an awesome yet sometimes frightening responsibility. Pick out a pattern and see what vision comes to mind for you and then give your family a Memory Making Moment too! Wasn’t that a wonderful story? Thank you so much, Ruth, for sharing your special tea party with us. If you would like to make a Ladybug T-Shirt Dress for that special little girl in your life, click here for more details. Click on the image to see pattern details. We hope you enjoyed this story as much as we did. We have many more ideas on making t-shirt dresses for your little ones. Check out the blog post Crochet T-shirt Dresses for Little Ones and Their Friends. Have a special story you would like to share? Send it to customerservice@maggiescrochet.com‏. We would love to hear from you, and your story just may find its way here to the blog! Maggie and Ruth, what a wonderful story to share, it was so sweet to read such a story. I would so love to think and even see these stories live out in many of our homes. Blessed are those who have these types of Mothers, Grandmothers, and Great Grandmothers to pass on this legacy. Thank you again for sharing. Bless you. Congratulation on getting this big project done. What a beautiful family.